I discovered an amazing initiative and blog post by @sustainabilityinstyle to really be grateful for garments that you wear and love and wanted to share one of my favourite items from my wardrobe! These are my well worn, well loved and amazing Scarpa hiking boots. 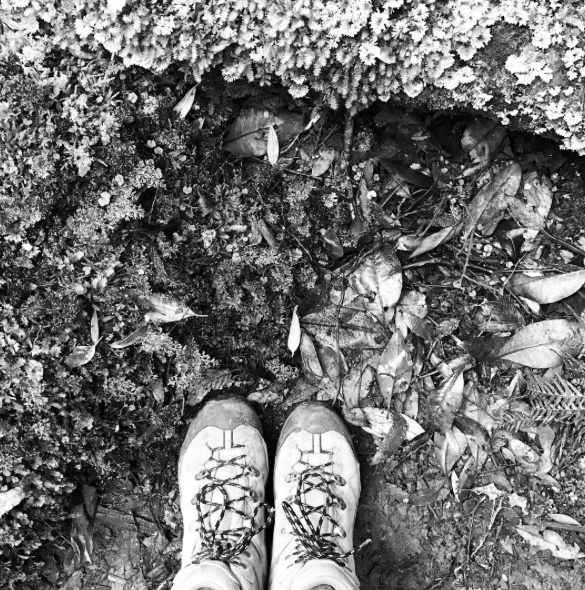 I’m so grateful for these boots because they have taken me on so many great hiking adventures to places such as up into the breath taking himalayan mountains of Nepal, New Zealand, Europe and hikes here in Australia over the 5 years that I have owned them, I would like to say thank you to the people who made them and the planet for providing the resources for these boots.